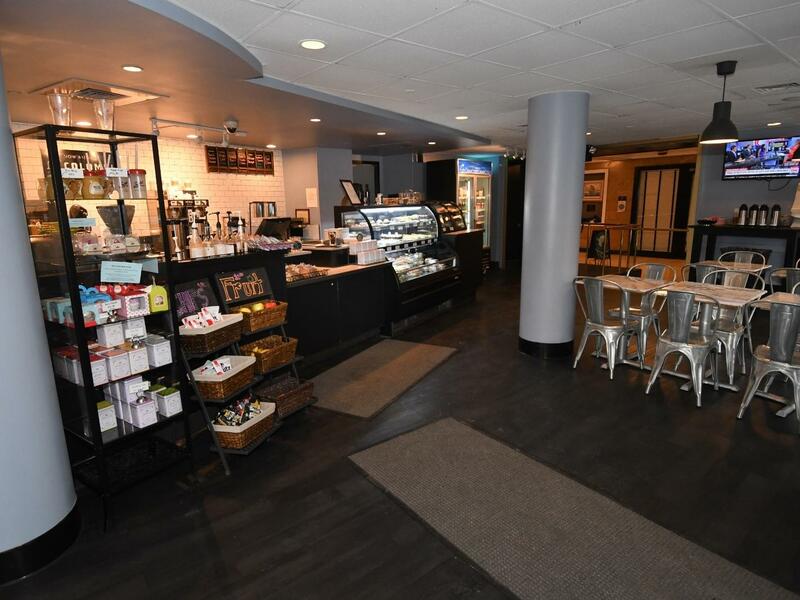 This contemporary coffee bistro features house-made breads and pastries as well as a full breakfast and lunch menu made daily with fresh local ingredients. LB Bakery serves world-renowned La Colombe coffee and custom blended teas. With indoor and seasonal outdoor seating the LB Bakery is an ideal stop for a quick breakfast or afternoon snack.